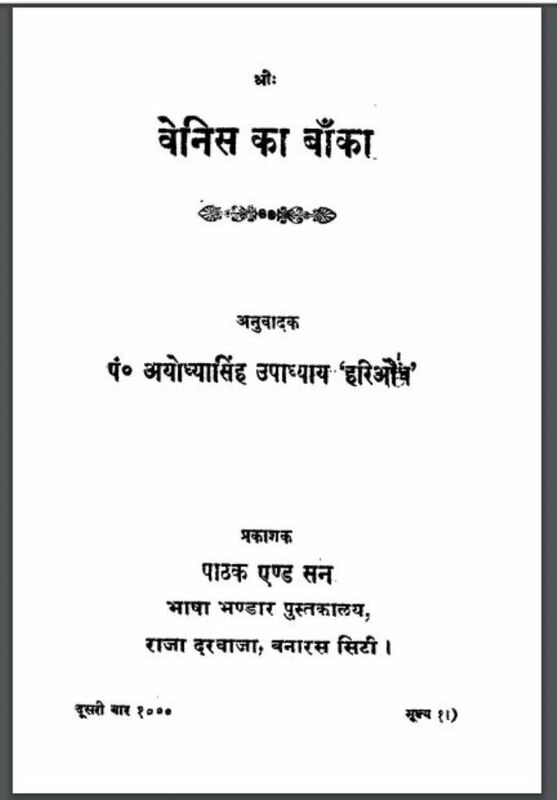 Description about eBook : Today, Vijay Vaijayanti of Hindi language is flowing all over, today all the people are humble. He has got the highest position in the Principal Universities of India, and he is also well-respected in many Rajdarbors. This is the southernmost province of the country, with the fury of his victory…………..